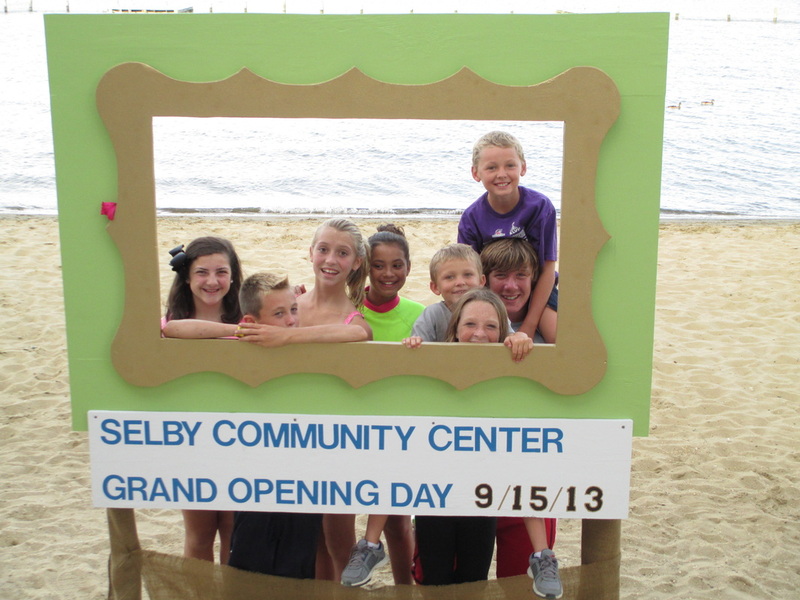 We do a lot of fun things in Selby! Whether it's a planned community social event or just neighbors hanging out and enjoying our community, there are photo ops everywhere. If you'd like to contribute a photo to put here on the website, then please email it to the webmaster at SelbyBay@gmail.com.